Summer is the best time to visit Belarus. In the warmest season, it is difficult not to get overwhelmed by the variety of activities both in the cities and on the nature. To help you choose the best things to do in Belarus this summer, the guest blogger Courtney McCaffrey from Flightnetwork.com recommends you 5 unique activities and places to visit from the perspective of a foreign traveler. If you haven’t been to Belarus – you’re not the only one. Tucked between Poland and western Russia at the geographical center of Europe, Belarus isn’t currently on every traveler’s bucket list, and that’s part of what makes it so special. With more 19,000 lakes, 11,000 rivers, countless hectares of untouched natural beauty, and some of the most culturally-rich cities in all of Europe, it’s a wonder that Belarus has remained off Europe’s tourist trail for so long. More for you to explore, and arguably the best season to experience the beauty and bustling cities of Belarus is coming up next. These are five things you can do in Belarus that you simply can’t do anywhere else in the world this summer. A tropical-like paradise in the heart of a landlocked country in Europe? It really does exist, and it was just recently discovered. These Caribbean-looking chalk pits can be found in several areas of the country, but arguably the most awe-inspiring of them all are found near the small, historic city of Volkovysk in southwestern Belarus. 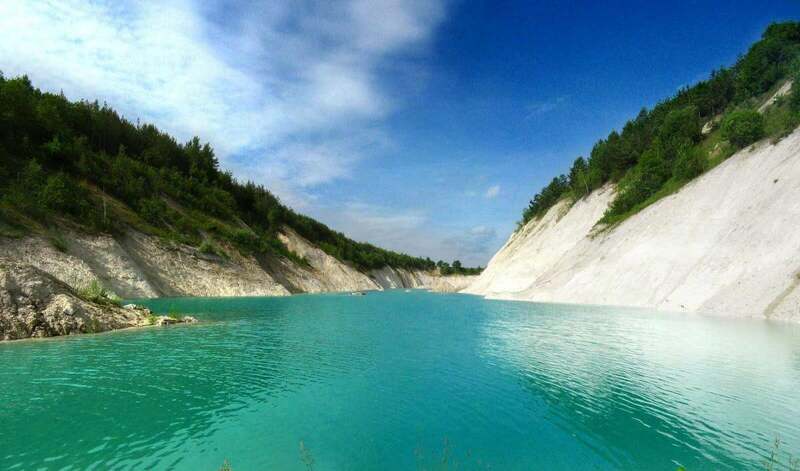 Known as the “Belarusian Maldives,” the photogenic pits appeared after the areas were mined for chalk or limestone. The result is a number of reservoirs lined by gleaming white cliffs and filled with blue-green water that looks straight out of the Maldives. Bring a tent, and most importantly your camera, to enjoy the best of the Belarusian Maldives in the warm summer months. Belarus’ biggest Independence Day event is held in the capital city of Minsk on July 3, every year. This year will mark the country’s 27th anniversary of Independence, and the iconic parade is planned to be bigger and better than ever. 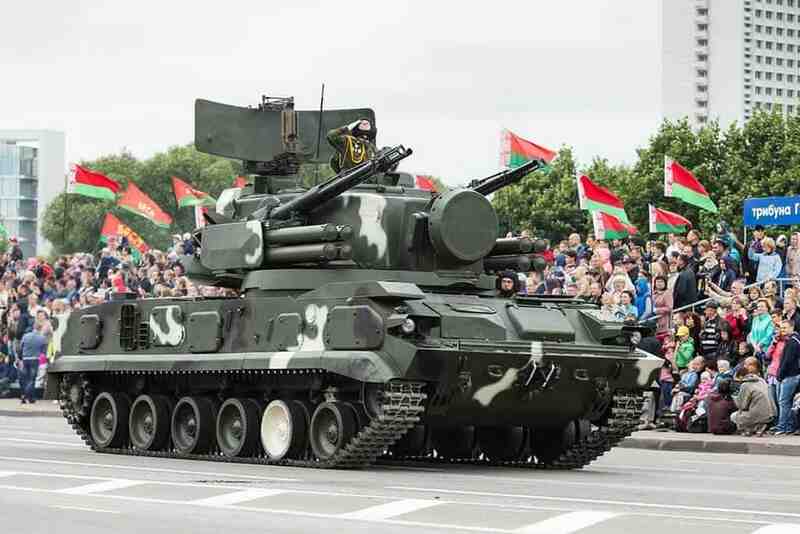 Watch thousands of people, hundreds of vehicles, bands, troops, and even aerial units march down the streets (and skies) of Minsk in celebration of the great country of Belarus. Festivities begin at 10 a.m., so arrive early to find a space among the hundreds of thousands of annual spectators. Visit Belarus in the heart of summer, and you’ll enjoy a chance to experience one of Europe’s oldest folk holidays with the locals who celebrate it best. 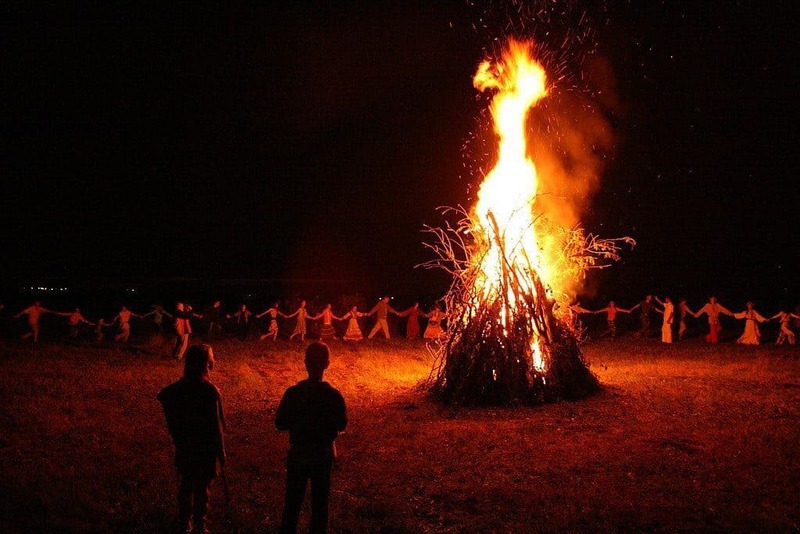 Kupala Night, also known as Kupalle, dates back to pagan times, and was once a time when people honored several powers they worshipped, including the earth, fire and water. The pagan holiday was later accepted into the Christian calendar, and is now celebrated at the end of June and beginning of July. Visiting Belarus during the Kupala celebrations means enjoying a mix of ancient rituals, fun games, gatherings, theatrical performances, flower wreath making, and one of the most famous traditions – jumping over towering bonfire flames. Leave the last one up to the experienced locals. Organize your farm holidays in Belarus and enjoy this and many other local traditions. The region that is now Belarus dates as far back as 5,000 BC, but much of the area’s culture stems from the Medieval Period. There’s no better way to immerse yourself in the history and culture of Medieval Belarus than at the Our Grunwald festival in Ptich Village. 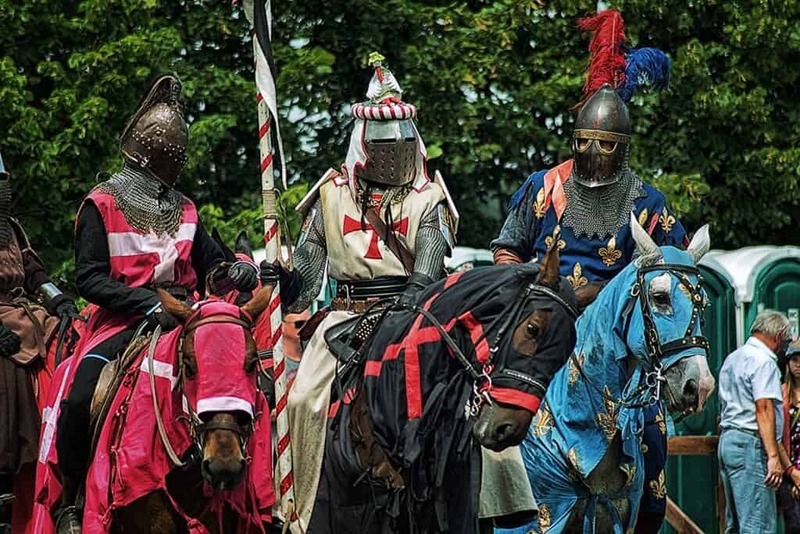 This international festival of medieval culture and music will take place on July 21 and 22, 2018, featuring theatrical performances of some of the region’s most famous historical events. In addition to reenactments, visitors enjoy a huge selection of entertainment, including live rock, folk and metal music, delicious eats, knights in armor and activities for the kids. You don’t have to be a history buff to have a blast at Our Grunwald. Don’t miss visiting the most beautiful castles in Belarus during your trip this summer. It’s essential to spend much of your summer visit to Belarus outdoors. And that’s because this central European country is home to some of the continent’s most beautiful and untouched natural scenery. 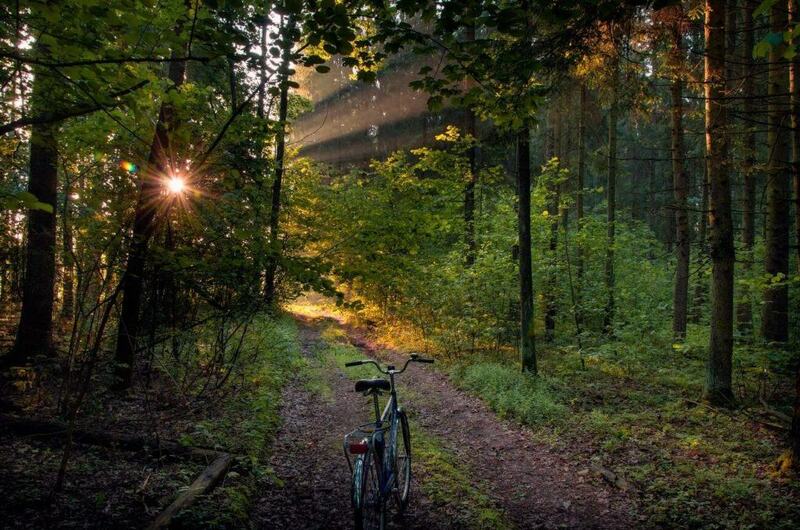 Renting a bicycle in Minsk, Grodno, Volkovysk and just about any Belarusian town or city is easy and affordable. From Minsk, bikers can reach the Belarusian Switzerland in the Logoisk District, the palace of Gutten-Chapsky, or the highest point in Belarus, the mountain of Dzerzhinskaya. 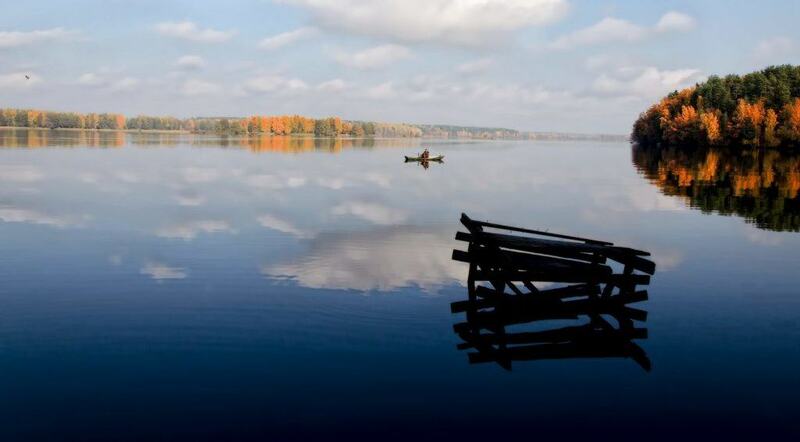 However, you don’t have to be in Minsk to experience the best of the Belarusian outdoors. One of the biggest advantages of visiting Belarus in the summer months is that the tourist crowds are thinner than in many more popular areas of Europe. So, grab a bike and your camera and head out into some of the most stunning natural beauty you’ll find anywhere in the world. 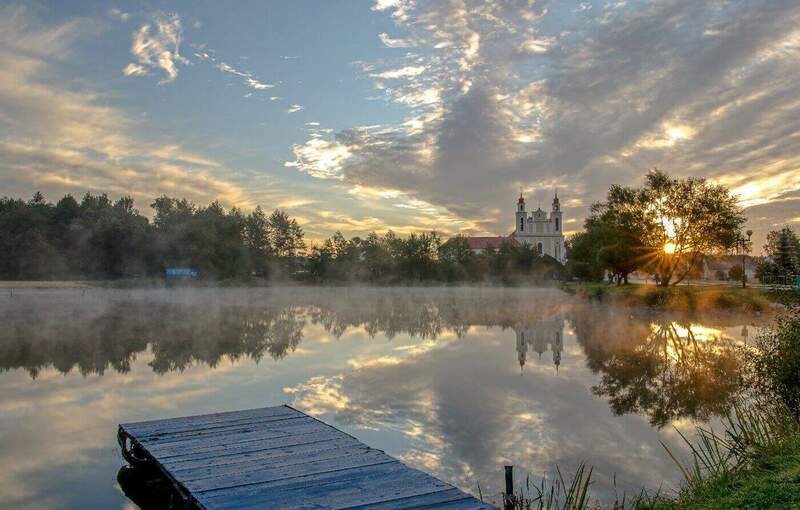 Some other great things to do in Belarus this summer include visiting the Augustow Canal, some of the greatest health resorts and exploring some romantic places in Belarus. Enjoy your summer holidays!